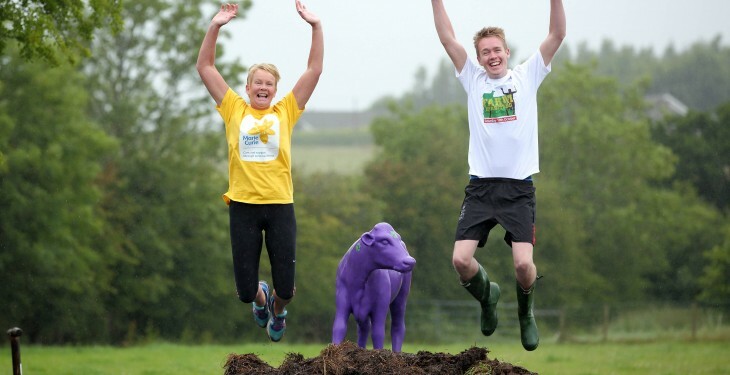 The first agricultural themed mud run in Northern Ireland, Farm Madness, will take place at the Northern Ireland Ploughing Championships this year. The 72nd championships take place at Balmoral Park in October 2015. 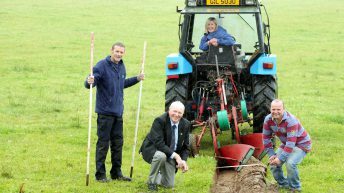 The Northern Ireland Ploughing Association (NIPA) and Pioneer Group have said that as ploughmen perfect their furrows, Farm Madness competitors will be completing the undulating course, clearing mounds and delving into mud pits. The agricultural theme prevails throughout the route from round bale obstructions to sheep pen chicanes, organisers said. 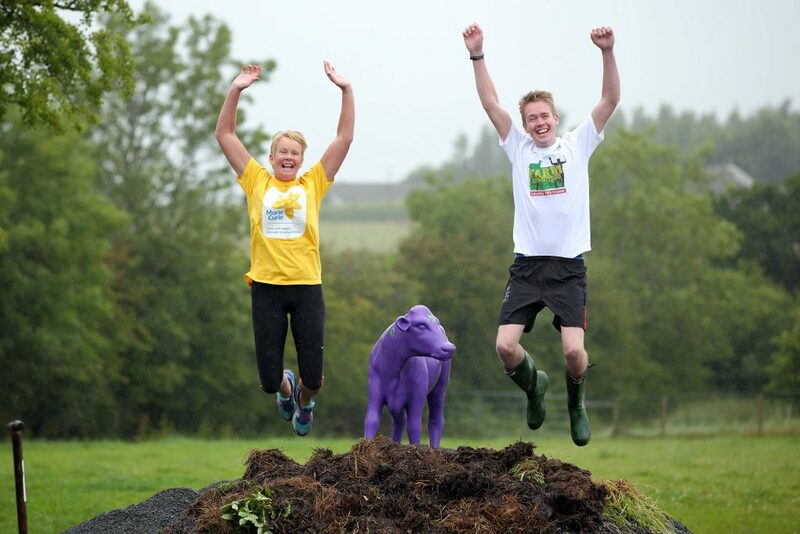 The course is almost 5km in length and includes several farm yard and natural obstacles, which the NIPA said will provide a great challenge and a lot of craic for those not afraid of a bit of muck. 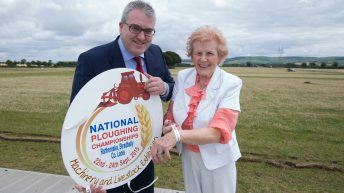 Wilson Holden, NIPA Chairman explained that the NIPA is excited to have Farm Madness at our annual ploughing championships. It complements our event and visitors will love watching people clambering in and out of the mud. “Competitors help each other along the course and it is a great way for the agricultural community to come together, have a bit of fun and raise money for a valuable cause,” he said. Each competitor receives a chip which records their completion time so you can dash through the dirt for a place on the leader board or challenge your friends, family and colleagues with a bit of friendly competition. Event organiser Pioneer Group partners with Marie Curie allowing competitors the option to raise funds for their charity whilst participating in a fun and challenging mud run, the NIPA said. Johnny Davis, Managing Director Pioneer Group said that the event will celebrate and utilise the natural farmland and obstacles which are found on farms across the country and will allow both those from farming backgrounds as well as those from non farming backgrounds to get dirty, mucky and exhilarated in a safe, fun environment. “The events charity partner has a great working relationship with the agricultural community and we look forward to the participants raising funds for this great charity from the event,” he said.